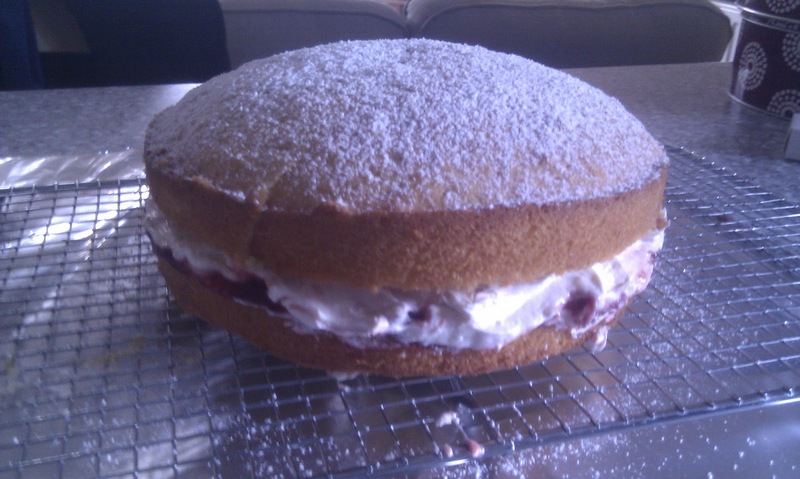 One of my favourites is a classic Victoria Sandwich. I always associate this with National Trust Tea Rooms and British class. Nice and easy to make and a great one for tea parties, and taking to friends' houses!